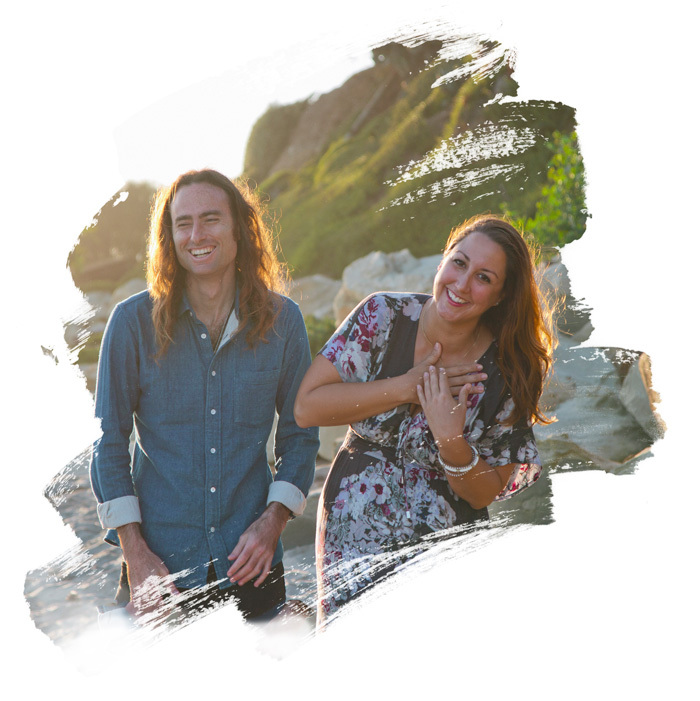 Join us for a free deep-dive masterclass where we’ll be sharing the fastest ways to breakthrough your biggest inner blocks and expand into a limitless reality of abundance, freedom and flow. 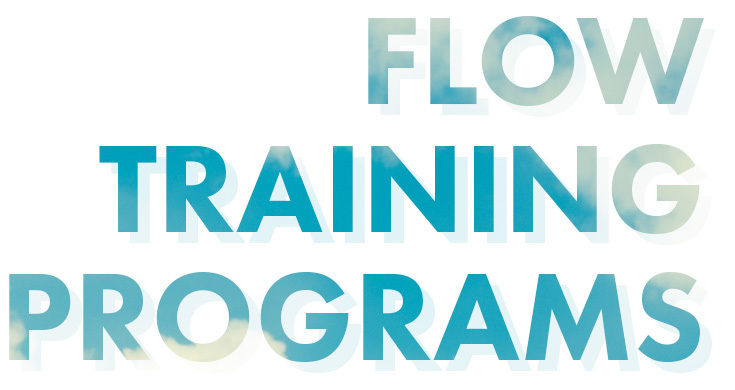 The result of nearly eight years of real world research and development, Flow Mastery is the world’s premiere training on the art and science of living in Flow Consciousness. 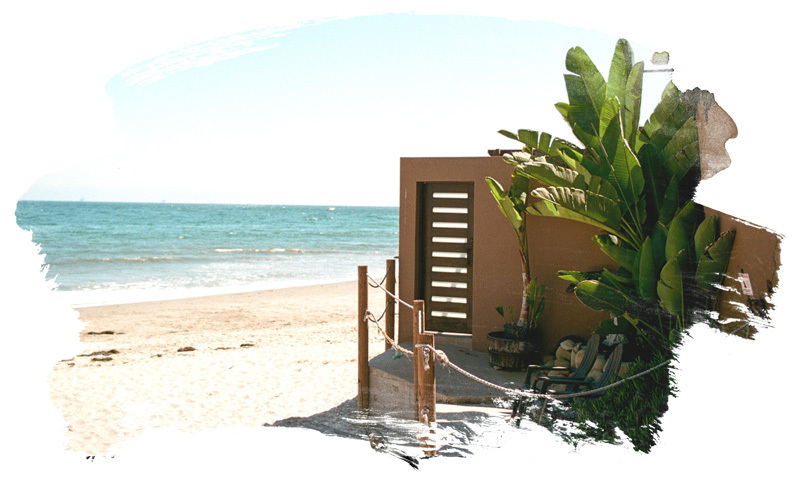 Participants will learn cutting-edge tools and techniques for breaking through their deepest inner blocks and expanding into a reality of infinite possibility where exponential growth and success in all areas of their lives happens effortlessly. 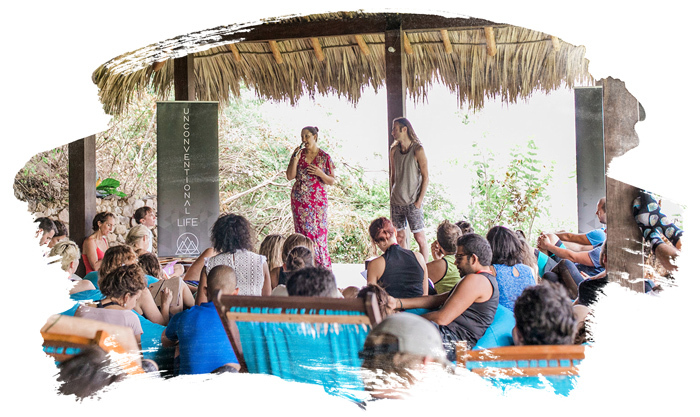 Come hear us speak at some of the top conferences, venues and retreats going on around the world. Find out where we’ll be next. Enter your email below to join our mailing list. 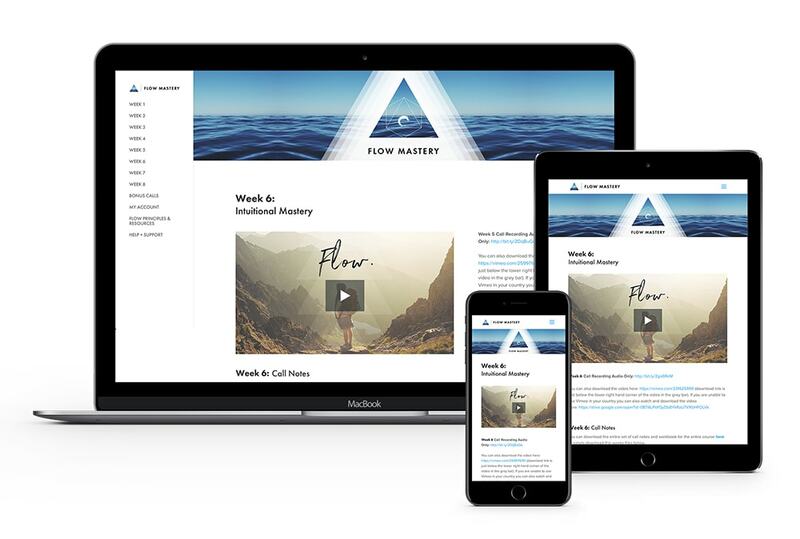 We promise to respect your inbox and only send occasional emails full of life-changing insights on flow.